Sometimes it’s important to explore the reasons behind why decisions are or are not made. Research tells us that small business owners like to talk to other small business owners because they understand the unique challenges that business ownership can bring. That’s why I’ve decided to make a counselling service available here. My partner, John Dimond is a trained, qualified counsellor with over 17 years counselling experience. Best of all, he has owned a small business for many years and lived the rollercoaster that is small business. 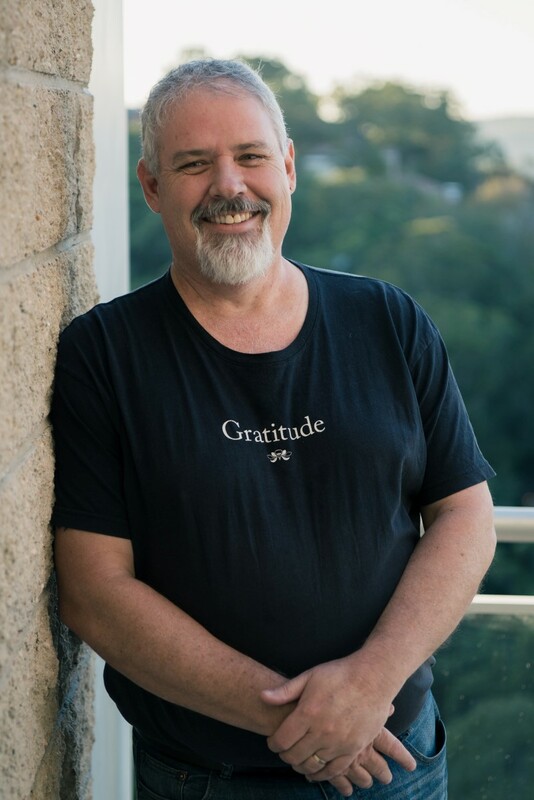 John brings his unique blend of counselling and business skills and will listen with unconditional positive regard. Together you can explore the personal roadblocks that might be impacting on your ability to thrive in small business. John has extensive experience training telephone counsellors for Lifeline, facilitating anger management workshops, providing personal counselling and conducting relationship counselling. He’s just a very easy-going good bloke who loves to listen and support people. National and international clients are welcome to book an hour-long Skype session with John online. Local Central Coast clients can book online or request to meet in person at a mutually agreed location. I’d like to book an appointment to talk to John.